Here we go again, Can the Washington State Liquor and Cannabis Board Get anything Right? You are here: Home / Policy & Legal / Washington / Here we go again, Can the Washington State Liquor and Cannabis Board Get anything Right? Five days into the implementation of the new Leaf Data System Seed to Sale system in Washington State, things are progressing slowly and causing major business disruption for licensees in the state. On the I502 Google user group, licensees and their techs have shared information and potential solutions to implement the new solution as they have scrambled over the last 5 days to execute the new new system with few successes causing a shut down in business for many. The new Leaf Data System is now operational. The Contingency Plan will remain for a two week period, offering a tranisiton window for licensees. Please visit the Traceability Reporting page to learn how to report traceability using the Contingency Plan. Visit the Leaf Training for Licensees page for information about learning how to navigate within the new system. To ensure you are prepared, please visit the Getting Started with Leaf page. The LCB will continue to enforce rules and regulations as usual. Since the February 1 implementation date problems experienced as described my multiple postings on the user group have appeared and yesterday the following letter was sent to the Governor and legislature by Jerry Moberg, Washington Sungrowers Industry Association President and WSLCB Traceability Advisory Member. 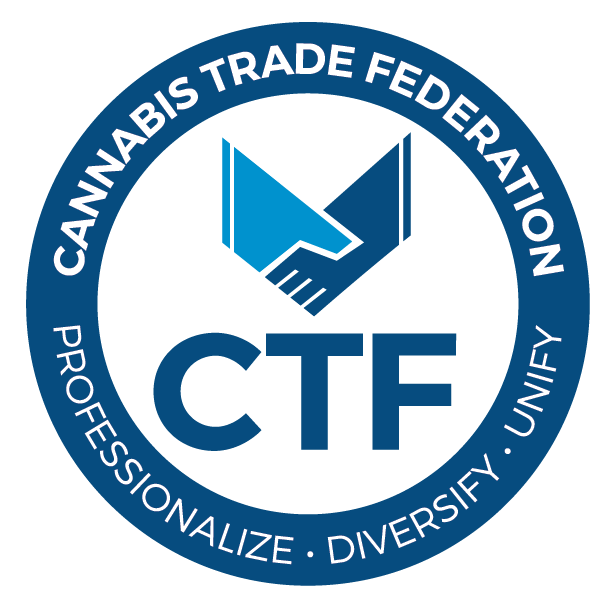 We are writing to convey our urgent request to return to the Unified Contingency System (UCS), which has maintained Cannabis reporting compliance for the last three months, immediately, and to cancel the contract with Leaf Data. Leaf Data has failed to implement their traceability software system in a timely manner. As we are sure you have heard the transition to Leaf Data is not functional at this time, 5 days into the transition. There are 1800 licensees without functional traceability and unable to conduct business and maintain compliance. Many Licensees will begin layoffs this week as they will be unable fulfill orders. There are tens of thousands jobs at stake, as well as millions of dollars in tax revenue. Major retailers have not accepted inventory since the beginning of the month. It has been clear from the beginning that Leaf would be unable to fulfill this contract as Leaf has a history of failed software rollouts, and already postponed release of the product for three months beyond the contract promise date as well as previously losing their Nevada contract. It is clear that Leaf will not be able to remediate the technical difficulties they are facing to avoid further market disruption in a timely manner. Third party traceability software developers are reporting problems that indicate major flaws in data integrity. For instance information inputted into the system by users comes back out of the system incorrectly. Manifests, for example, are being outputted to completely random licensees. Data is being scrambled and is potentially putting all operators out of compliance. The law requires that licensees report to the state certain data for which the UCS reporting system was compliant. If the WSLCB would like an enforcement data tool like the one they tasked Leaf with creating, it should and can create a separate data tool from the mandatory reporting system needed by licensees. We are asking the Governor’s Office and Legislature to compel the WSLCB to take immediate action to return to the UCS to avoid any further disruption. Once again, WSLCB has put the state’s cannabis industry in limbo….stay tuned.